Services We Provide - Able-Services, Inc. 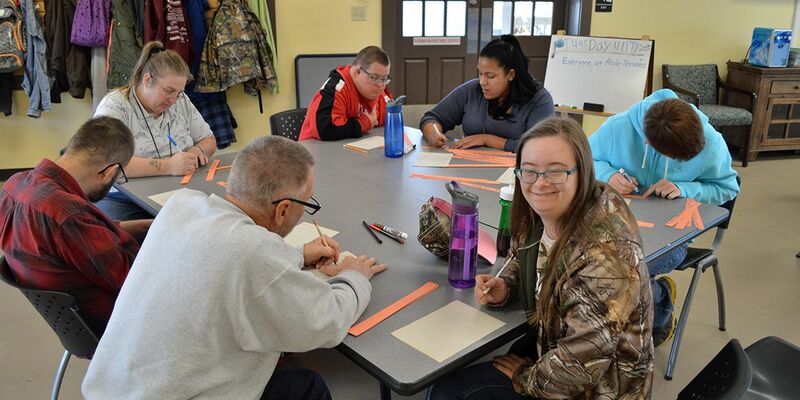 Program participants should be receiving Consolidated or Personal/Family Directed Support Waiver funding, qualifying for Adult Day Programming services, and able to function in a 1 staff for every 6 program participant (1:6) ratio. They should be interested in being active, working to achieve goals, and most of all, having fun! Interested applicants should contact Kimberly Wood, Program Director for Able-Services, at 717-384-6130, ext. 3100, or by email at kwood@able-services.org. These forms are provided for prospective and current participants and their families. Please feel free to use them at your convenience.